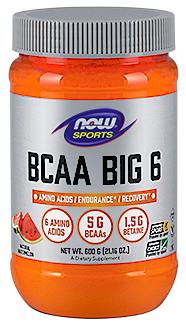 At NOW® Sports we’re all about natural, unadulterated sports nutrition supplements that legitimately enhance performance. 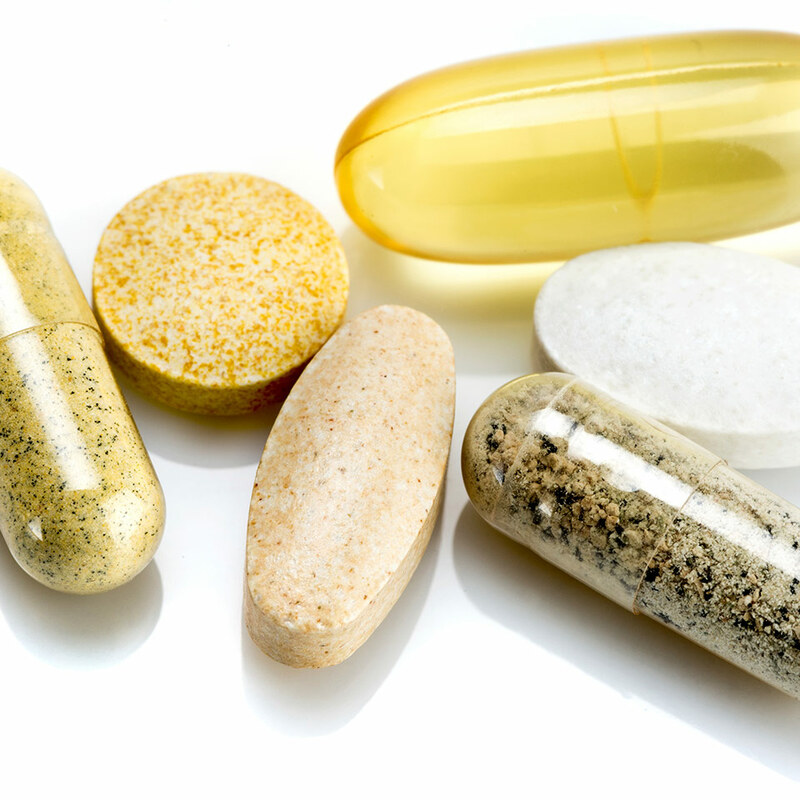 NOW Sports products are certified by Informed-Sport, the world’s leading anti-doping organization, so you can trust that our products are pure, safe and effective for every level of athletics. Spice up your normal smoothie routine with the flavor and health benefits of turmeric! NOW® Sports invests in Informed-Sport third-party certification for detection of banned substances to ensure product purity.